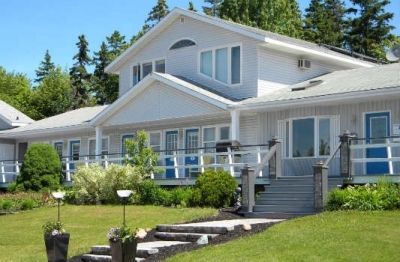 Located just 5 minutes from Prince Edward Island National Park, this country-themed Brackley inn features an outdoor picnic and play area. Free Wi-Fi is available throughout the inn. 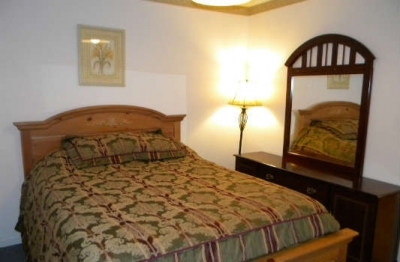 A fireplace and whirlpool are provided in the decorative wood suites of the Brackley Country Inn. Cable TV, a microwave and a refrigerator are included. A children’s play area, barbeque facilities and vending machines are located at the Brackley Inn. Guests can also enjoy some mini-golf. 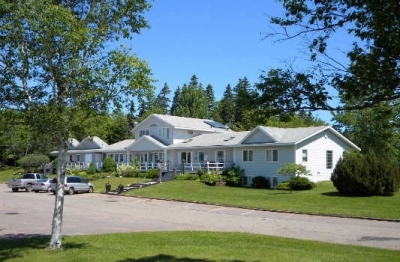 The Brackley Country Inn is 24 km from Cavendish, home of Anne of Green Gables. The Dunes Studio Gallery is 2 minutes away.